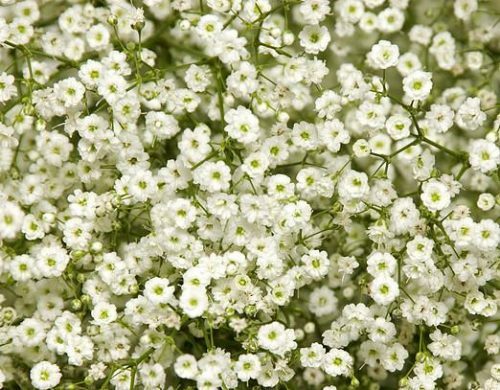 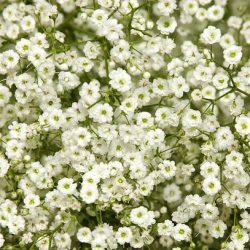 Million Star Baby’s Breath Bulk Flowers are crisp tiny white blooms and a standout among the most well known blossoms available. Each stem has a splash of tiny popcorn blossoms that give it the presence of a million stars. 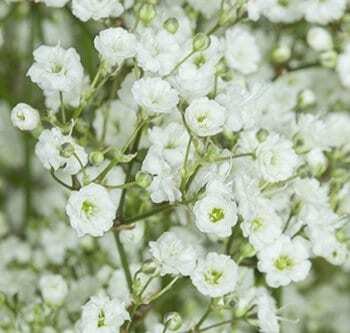 Baby’s breath will add a beautiful white contrast to other flowers around them. 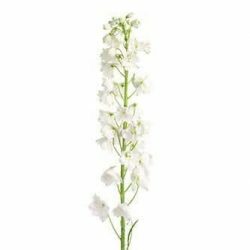 Each modest blossom resembles a popcorn bundle of unadulterated white and will add surface and fragile shading to your exceptional occasion. 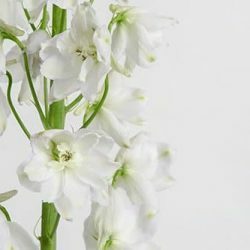 Mix these best quality delights with your most loved shaded roses and a couple of stems of fresh greens for a crisp look.